Live streaming now allows you to stream live shows using Expert Broadcaster Live DJ. Your SAM Broadcaster Live DJ connects to your SAM Broadcaster Cloud and allow you to host talk shows or stream live shows or events easily and automatically using your SAM Broadcaster Cloud streaming configuration. When done, just switch back to SAM Broadcaster Cloud to stream your automated content. Your listeners won’t notice the difference. Also, if your live stream drops for any reason the cloud takes over to ensure your station is never down. Launch your internet, digital, satellite or AM/FM radio station anywhere in the world with all of the right tools. A broadcasting specialist is on standby to help you get started with a SHOUTcast or Icecast hosting package. We have servers ready for reliable streaming in North America and Europe. Our hosting packages have all the features you need to make your radio station project a success. 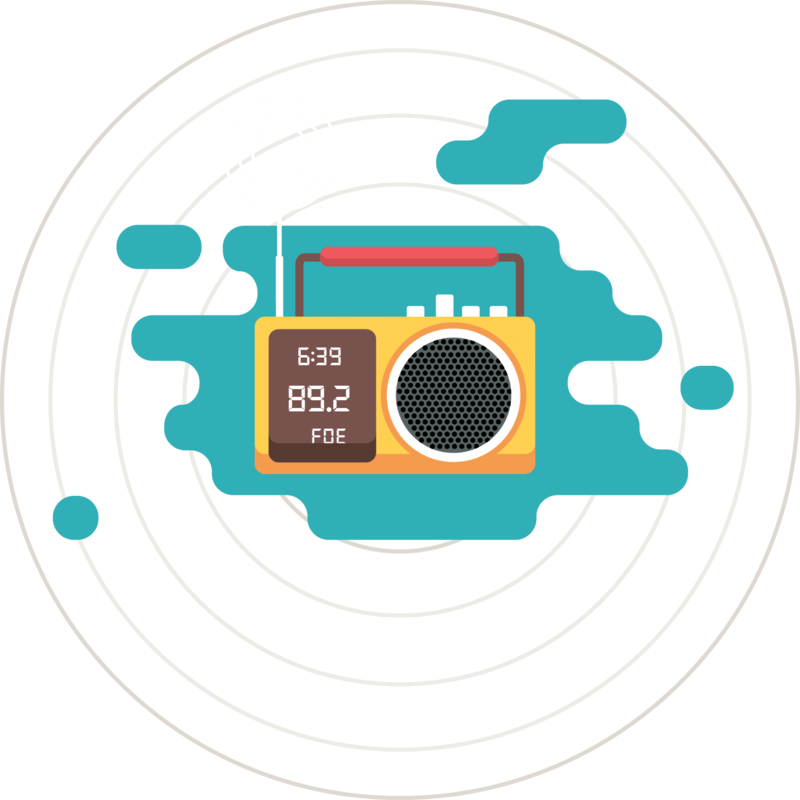 Create your own Internet radio station! 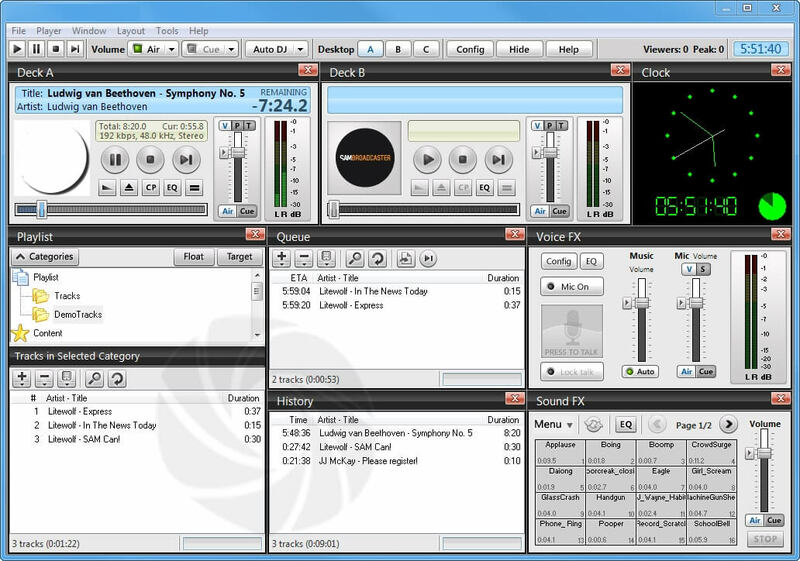 Such as Windows Media Player, Winamp, iTunes and Quicktime Player to name a few.Online Radio Solution in Bangladesh. Full statistics and royalty reports. Automatic stream monitoring & restarting. Code snippets for your website. Let Auto DJ take your stream over when you are not broadcasting live. Stay on air 24/7!